Singer from a Czech horrorcore band was arrested and accused of fatally wounding a thirty-six year old man, after argument in a bar. The singer has been taken to custody and will face murder charges. The incident occurred very shortly after midnight of 31st of December, in front of a bar in Trebic , where both the victim and the murder suspect celebrated. According to the witnesses, the two argued at the bar for a moment, but both seemed to calm down. After leaving the bar, the singer allegedly stabbed the victim in the back after a brief drunk struggle. The victim later died from injuries. The case is still being investigated by the police. 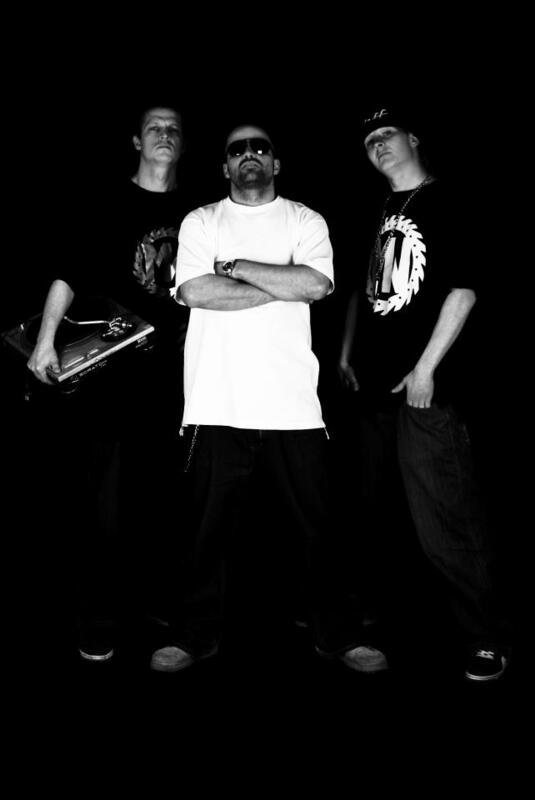 The horrorcore band is rather inconveniently called “Masový Wrazi” which translates to Czech as “mass murderers”.